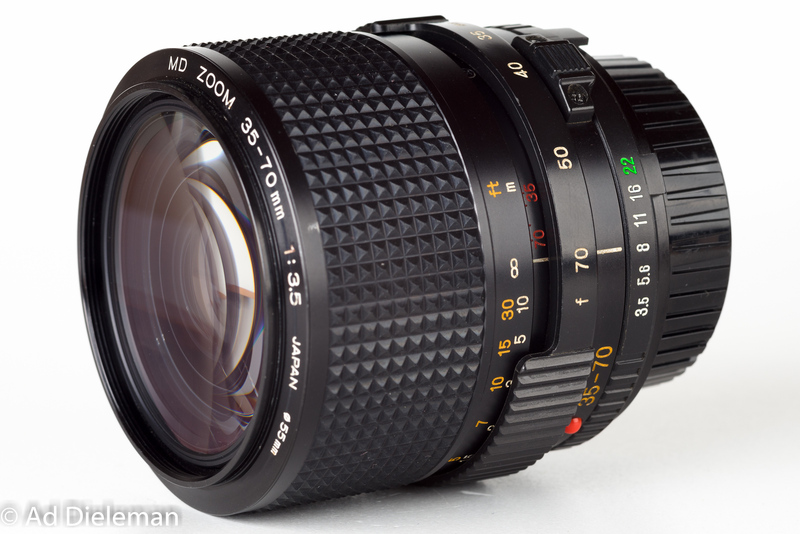 This lens was put up for sale together with a Schneider Xenar 135/4.5 at a 5 minute ride from my home. 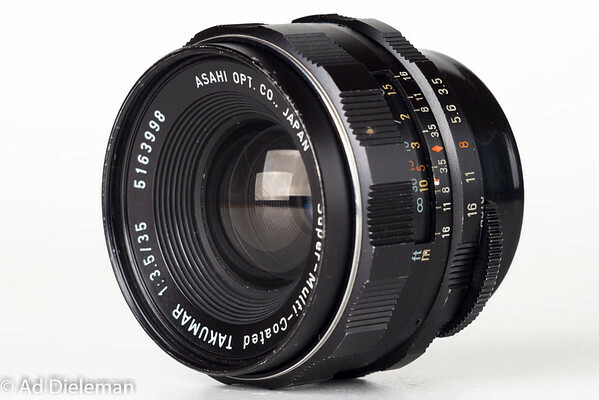 So I bought this Takumar 35mm because I’ve always been curious how these slow 35mm lenses behave: were they just a budget option or do they compensate for their small maximum aperture by providing excellent image quality? Did some acquisitons of late in the category of bellows lenses. 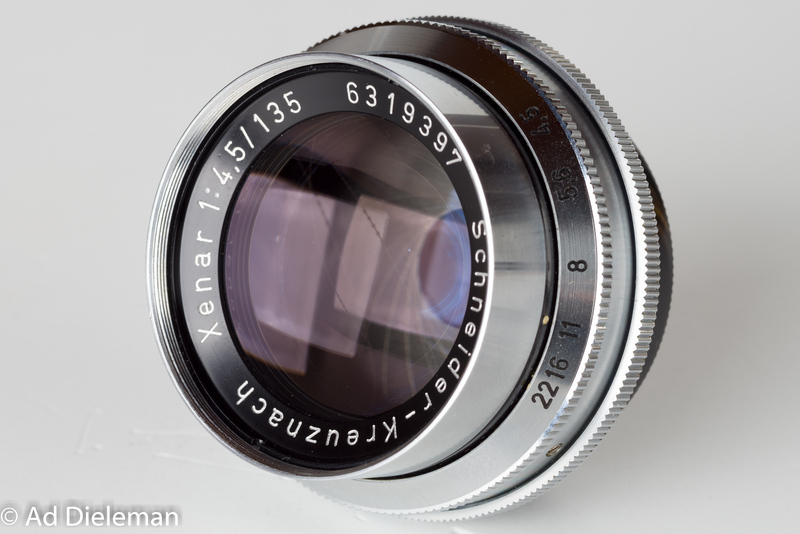 A Schneider-Kreuznach Xenar 135mm 1:4.5 in M39 mount. Its serial number indicates that it was produced around 1960. Last week I was able to acquire the less common version of the Minolta MD Zoom 35-70mm 1:3.5, the plain MD version without the macro setting and a closest focussing distance of 1m, which explains why this version wasn’t very popular: 1m is inconveniently long, especially for use at a 35mm focal length.